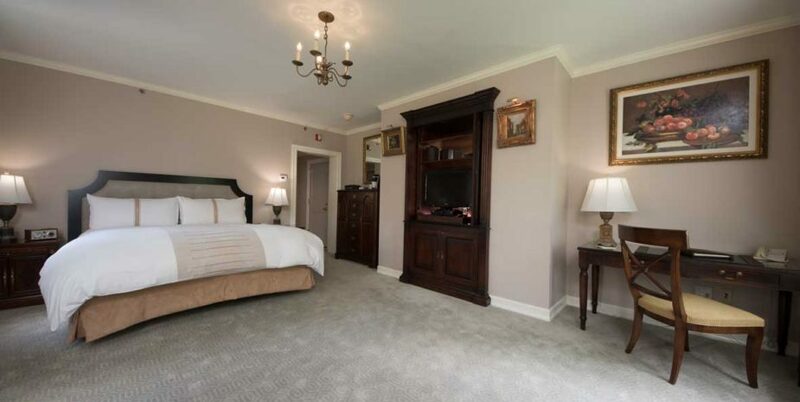 Each Junior Suite at Castle Hotel & Spa is nestled in Carrollcliffe, the newest wing of the Castle with one king-size bed and an alcove sitting area. 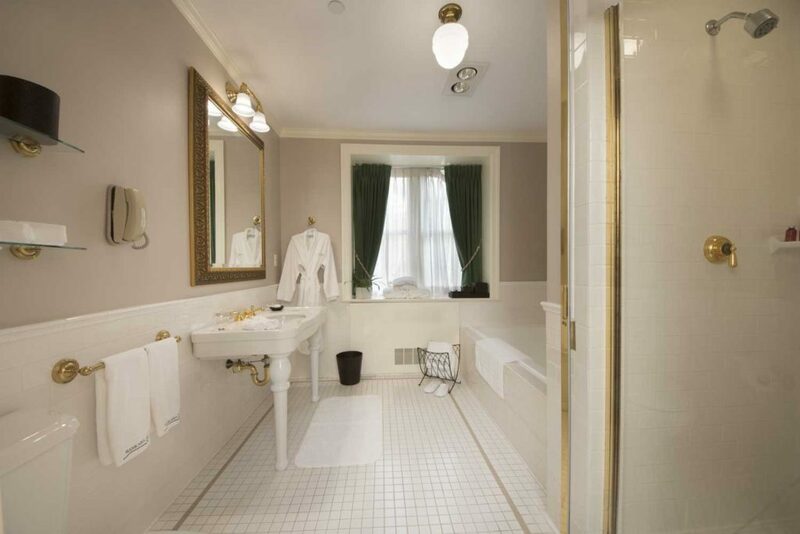 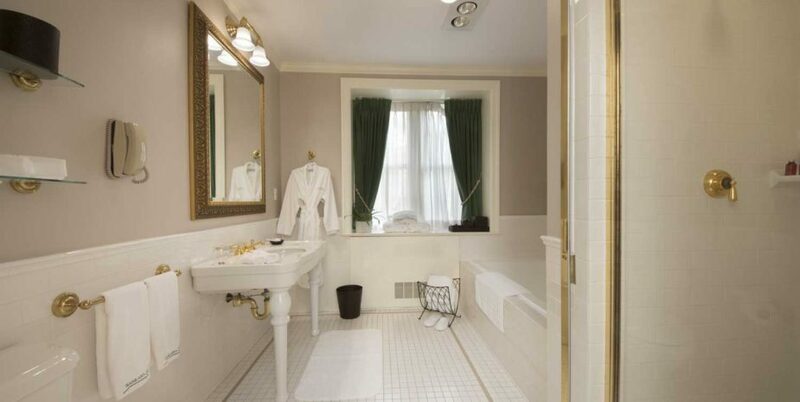 Each room has a private bath with a free-standing shower and a bath tub. 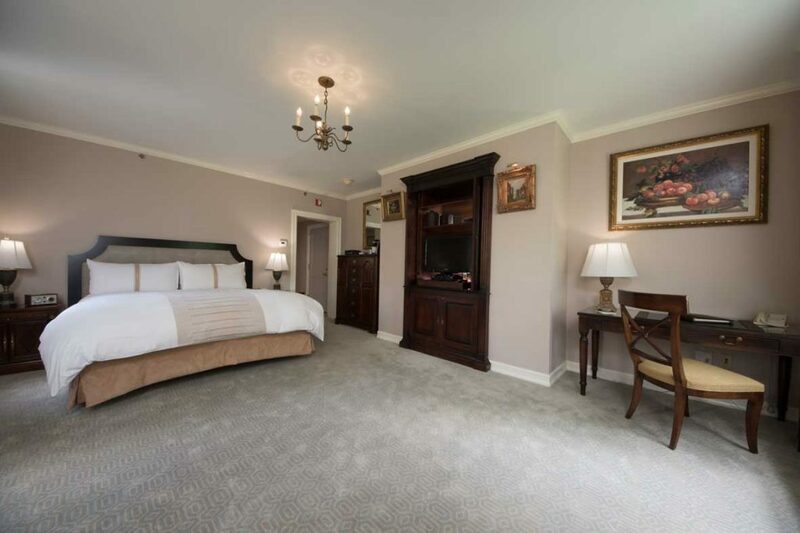 The Castle Junior Suite offer a spacious and efficient desk with a telephone and luxurious amenities.